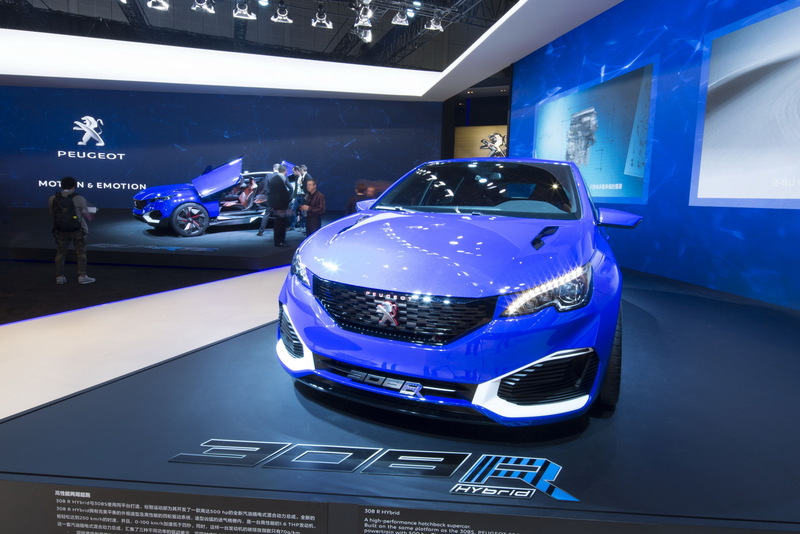 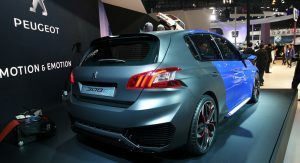 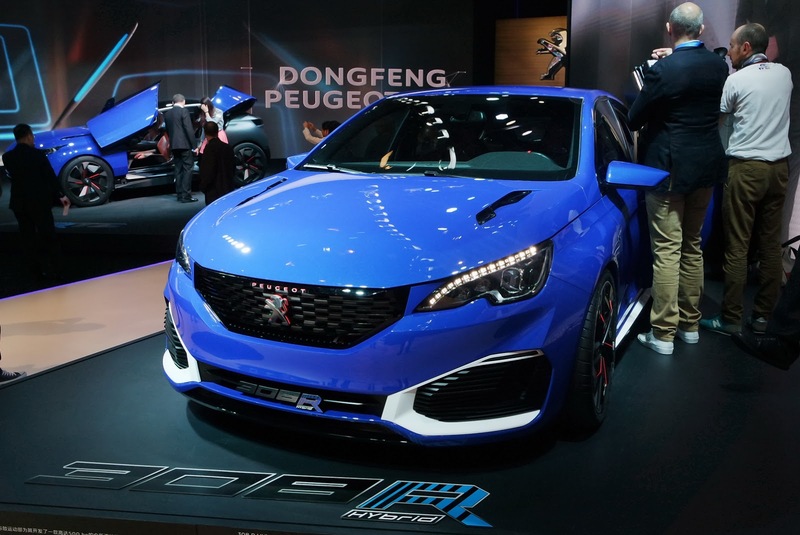 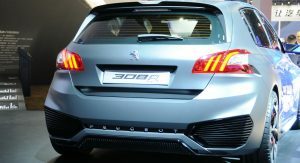 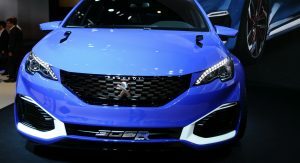 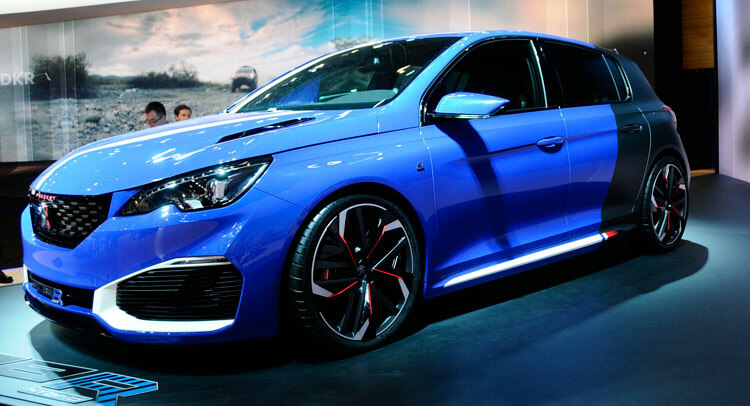 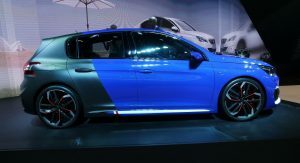 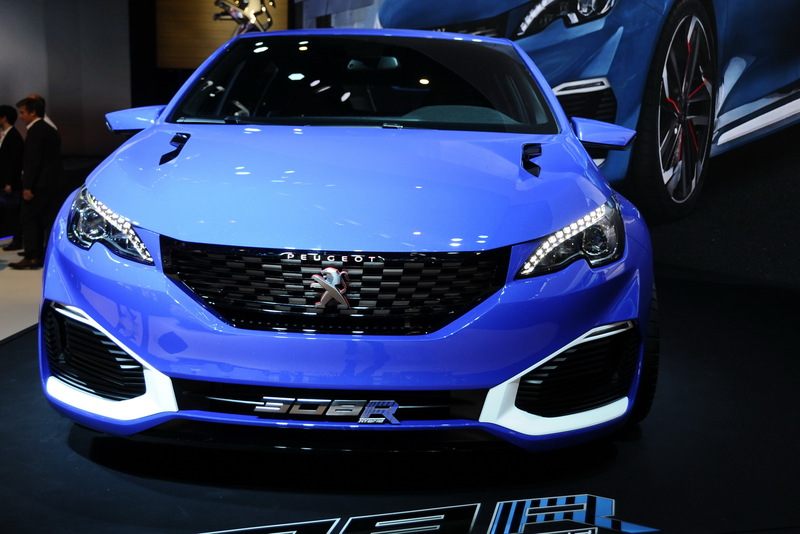 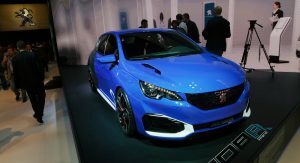 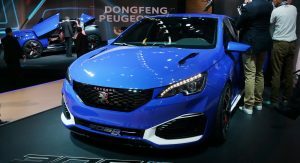 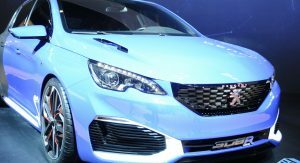 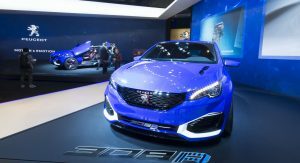 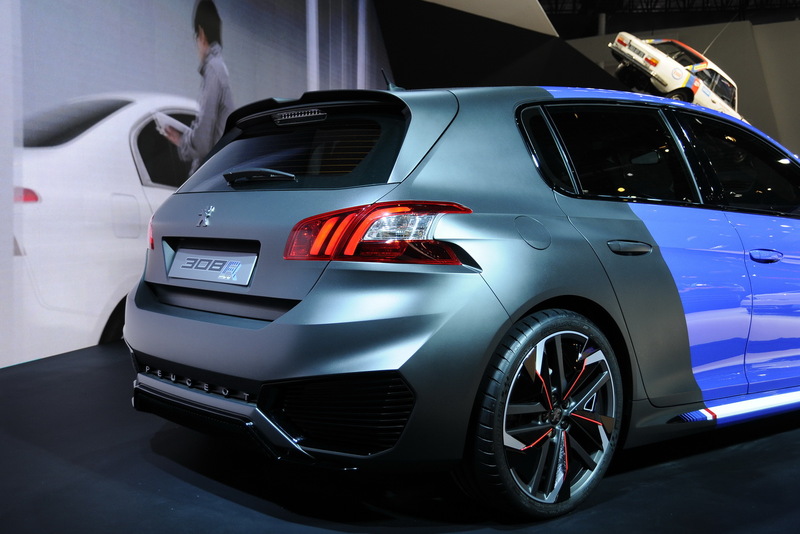 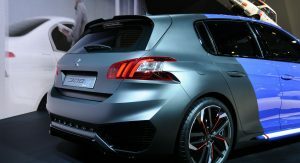 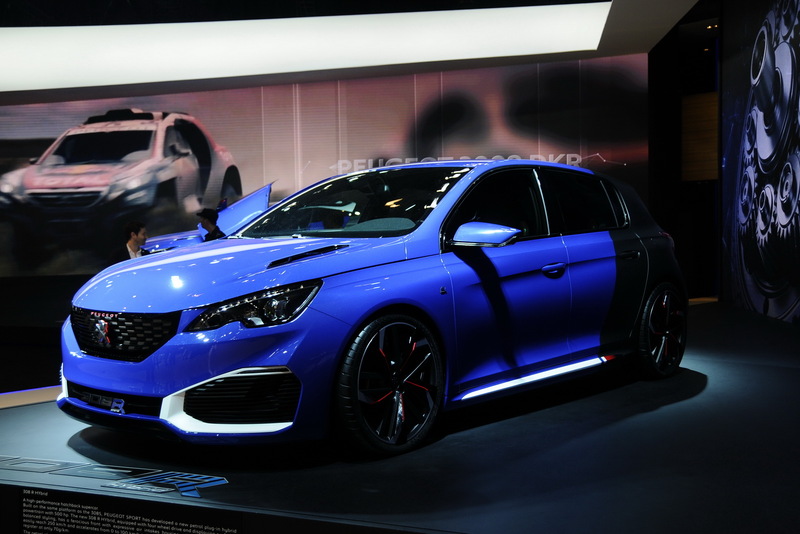 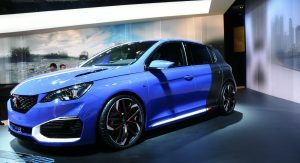 When Peugeot revealed the 308 R concept, we thought there was no way they were going to make their run of the mill hatch any faster – but they have. 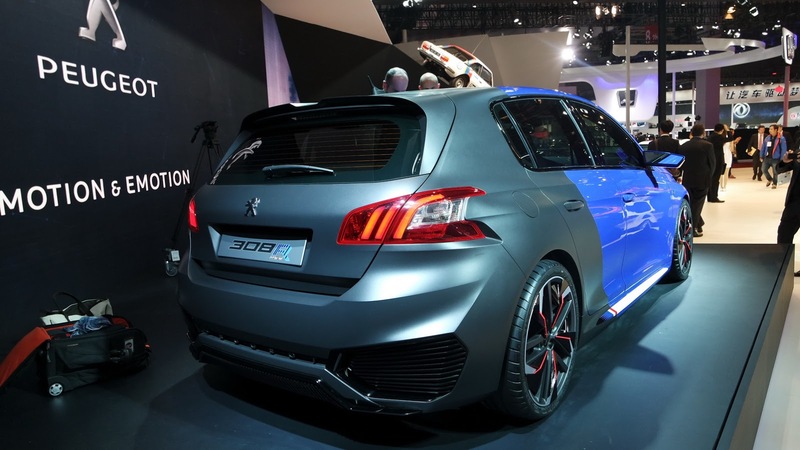 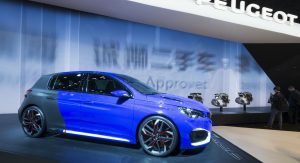 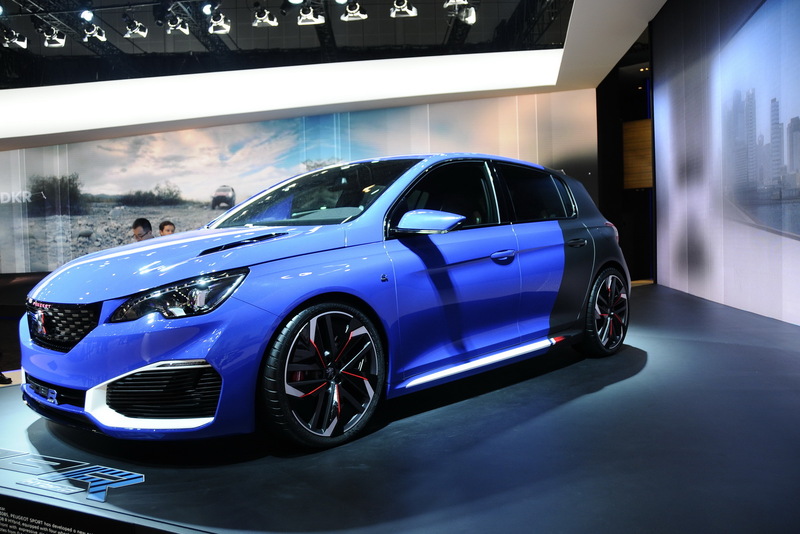 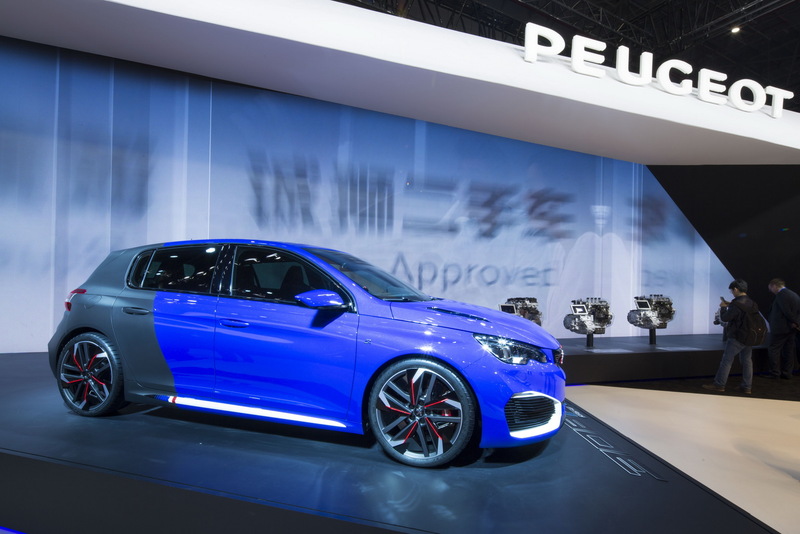 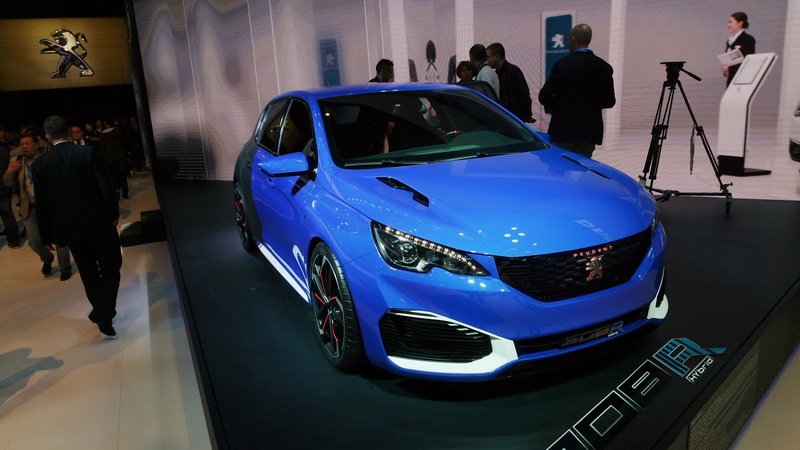 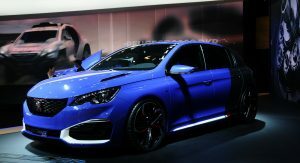 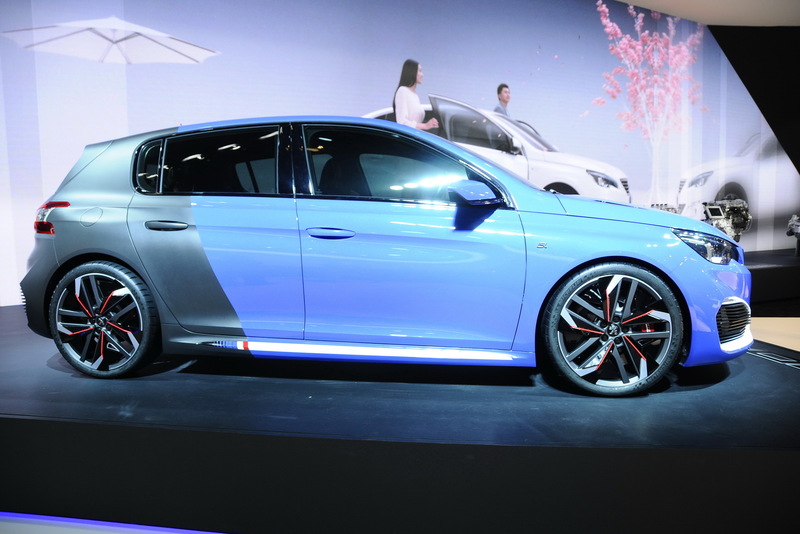 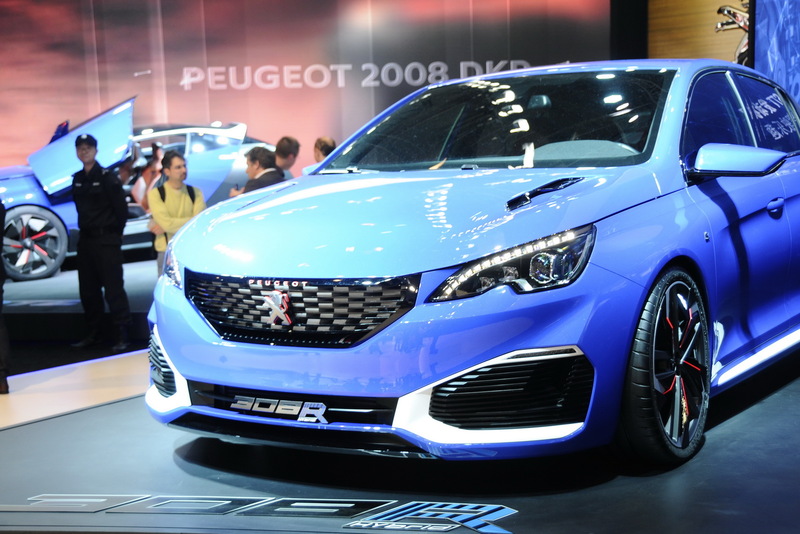 It’s called the 308 R Hybrid and it just made its debut at the Shanghai motor show. 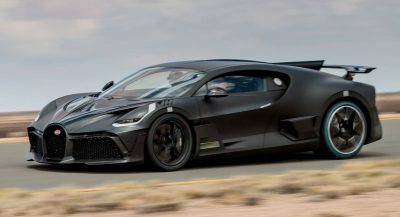 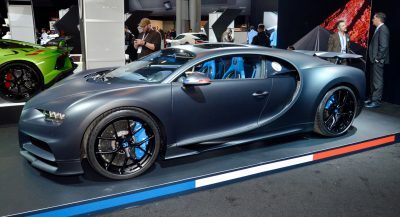 As a refresher, the concept has a peak power output (from its 1.6-liter turbo engine and two electric motors) of 500 PS – this, while emitting just 70 g/km CO2, in true plug-in hybrid spirit. 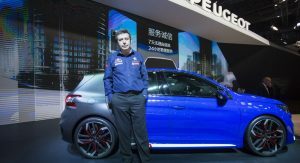 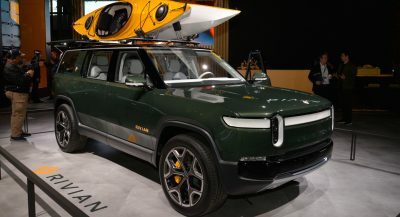 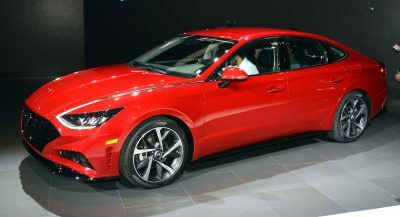 We’ve already seen it in plenty of studio shots and one promo shot in a solar power array, and now we have live photos from its motor show unveiling. 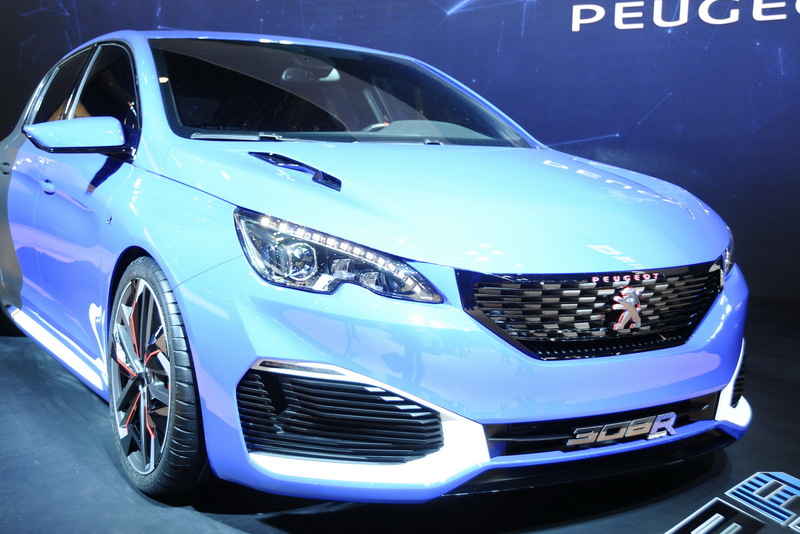 All that’s left, really, is to see it actually driven hard on an actual track; what is a Peugeot 308 hatch like when it has 500 PS and all-wheel drive? 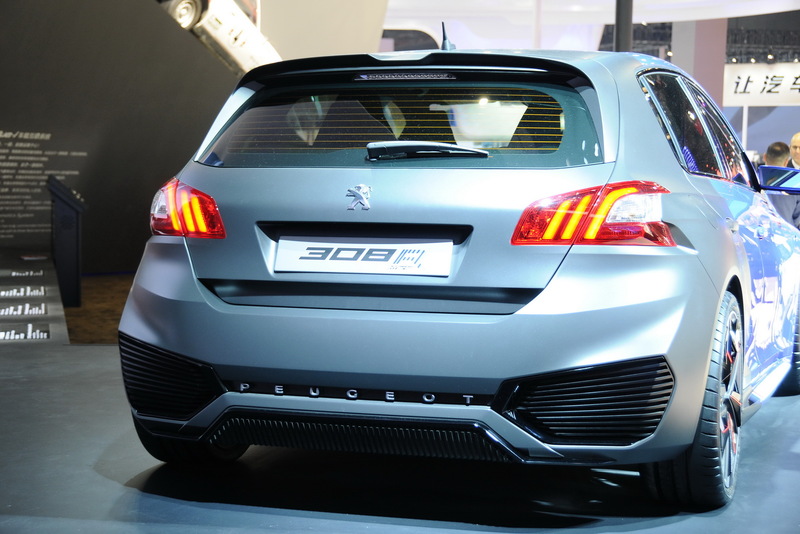 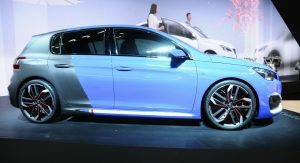 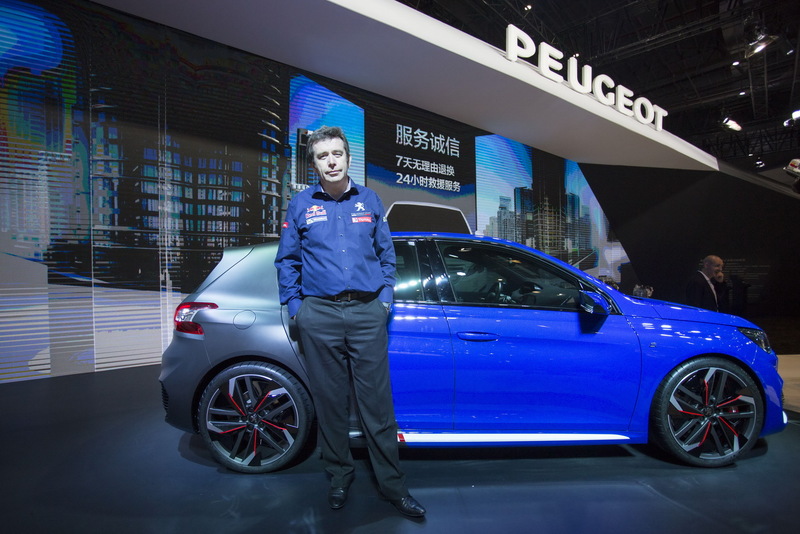 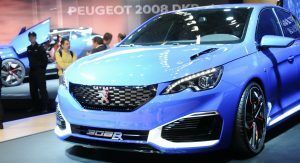 Hopefully, Peugeot has some sort of plan and is not just teasing this sort of power without backing it up.